Producer Yoshinori Yamagishi confirms on Twitter. The first trailer for Square Enix’s newly announced Valkyrie Anatomia: The Origin will arrive tomorrow, April 14, producer Yoshinori Yamagishi said on Twitter. 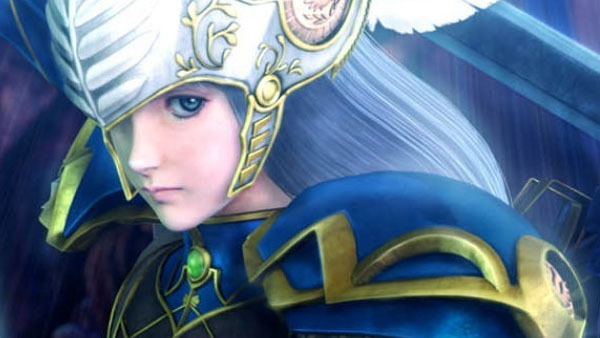 Yamagishi also added that Valkyrie Anatomia will depict a story set before the first Valkyrie Profile.